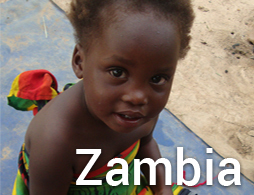 A bit about ALICK, youngest addition to the Vima Lu pwa Home: Although eight years old, due to malnutrition he looks maybe four years (if possible). His story is quite haunting – though looking at thi s flourishing little boy running around playing it is such a relief that he is with us. The social welfare office was first alerted about Al ick a couple of years ago when some neighbors reported his mother abusing him . After deciding she no longer wanted him, she forced him into a plastic bag and waited till it was garbage day in town. This is an excerpt that wa s written in the report, “Some people saw this woman with a plastic on her h ead going to throw something away. She placed it in the bin and walked away. Luckily someone threw some garbage after her and noticed th e bag moving”. When they opened it they found that Alick was insid e crying. This is how he went to stay with his father two years ago. Sadly the situation for Alick did not improve. His father made him beg for money duri ng the day, while they slept in bars during the night where he was physically, mentally, and sexually abused. His father became very ill and aba ndoned him at the Social Welfare office where he was immediately plac ed with us. The next week his father died of AIDS, his mother has fled t his part of the country. The most unbelievable part was hearing his little vo ice asking to please buy him beer. He arrived to our home an 8 year old alc oholic. His habits are slowly changing although it will take time. He now only asks for alcohol about once a week versus the couple times a day whe n he first arrived. Now when Alick awakens in the morning the house is filled with laughter and singing at full volume (yes, fully volume at 7 in the morning!!!!) He loves to play guns with stic ks and run around the yard shooting at things. He is stil l too little to attend 1 st grade, but he attends kindergarten. Each morning as he walks away to school with his li ttle backpack he waves as he turns the corner. 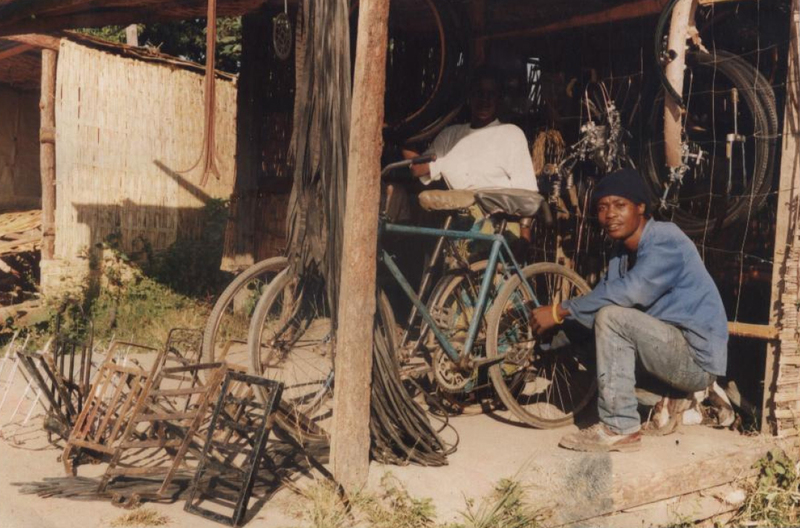 The bicycle shop is running wonderfully. Malama is very well known and has the most beautiful shop at the market. [at least that’s what we think]. 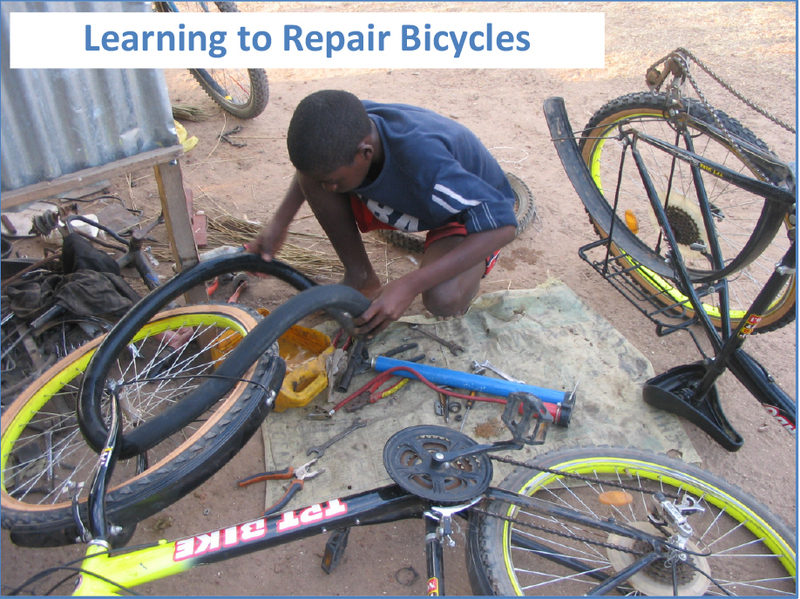 Our older Vima Lupwa boys are constantly repairing their friends’ bicycles under Malama’s supervision. 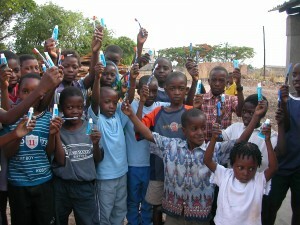 If they do a good job for him, he gives them a small allowance to buy some fruit for school. 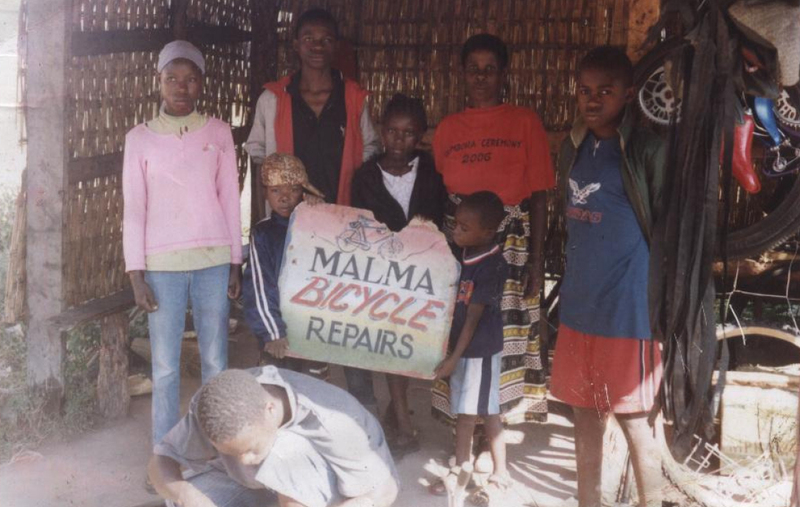 Malama dreams of eventually having many bicycle shops throughout the Copperbelt. With his dedicati on there is no doubt that this will come true. The youngest children are quite clever. They can write the alphabet and love going to school. Their English is also really improving. 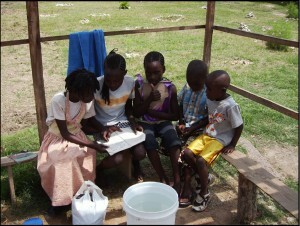 Along with the older children, they thrive on meeting with the tutor, who comes to the home twice a week to help them with their schoolwork. They will sit with him in the garden room and work on their penmanship,math skills, reading lessons, and catching up to meet their age and grade levels. 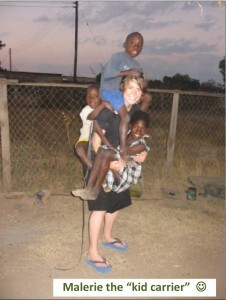 Update on Elizebeth - You may recall the story about Elizebeth who, in October 2007, had been temporarily placed into our home because she was badly abused by her uncle. Unfortunately, after a cou ple of months, her angry uncle learned of her whereabouts and came to the h ome demanding to take Elizebeth back, which Violet was obligated to agree to. Subsequently it was learned that she was illegally “married off” along w ith 9 other underage girls from her village in exchange for money. 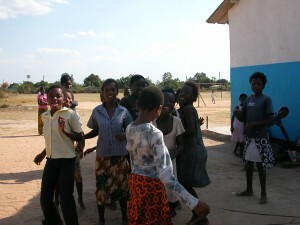 It is illegal in Zambia for a girl to marry so young, especially if it is against her own will. Along with the Social Welfare officers, Viol et is attempting to find Elizebeth’s whereabouts in order to assess her situ ation. Evidently she has been taken to a village about 200 kilometers away from Lu anshya. 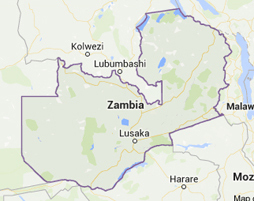 This is a very sticky situation, as it entails gettin g the legal system in Zambia involved, but also has to take into account the loc al village customs. 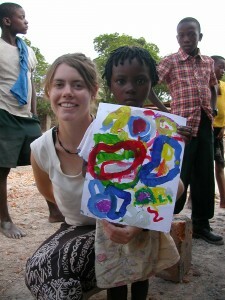 We are hopeful that Elizebeth will be found, that S ocial Welfare will be able to make a through investigation, that the Zambian authorities will enforce the law and that if indeed Elizebeth has been married off against her will, or that she is in danger or in an abusive situation, we will be able to bring her back into the safety of Vima Lupwa Home sooner than later... and join the HAPPY CHILDREN at VIMA LUPWA HOME.